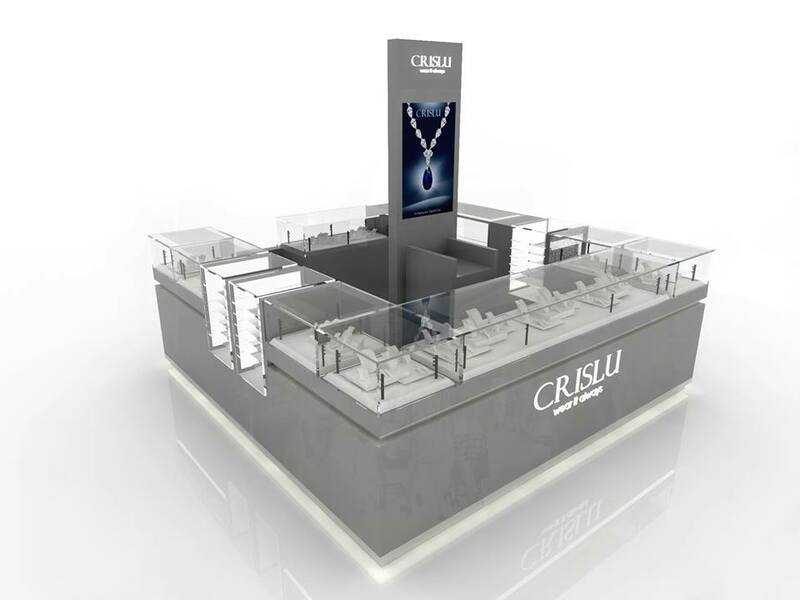 Jewelry and luxury retail in a mall is a profitable business idea. However, invest in jewelry or diamond retail store also costly. Before you can start a jewelry kiosk in mall, you will need to submit fully planned drawings. The drawing must include high-resolution 3D renderings and detail construction blueprints. 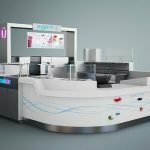 In Unique Kiosk, you can get your design and manufacture easily handled. 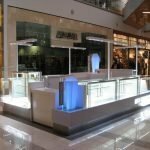 How to start a diamond jewelry retail kiosk in mall? Check here below a nice kiosk design first. 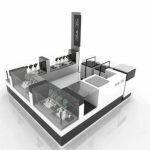 Kiosk design is very important in a diamond retail store, as well as other types of retail business. 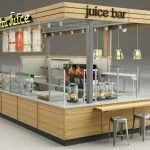 You need a professional designer or supplier who can fulfill the work exact following mall criteria. What’s more important is the material used must meet the mall standard or they will not allow you in. 1) Q: What sorts of items we could supply. 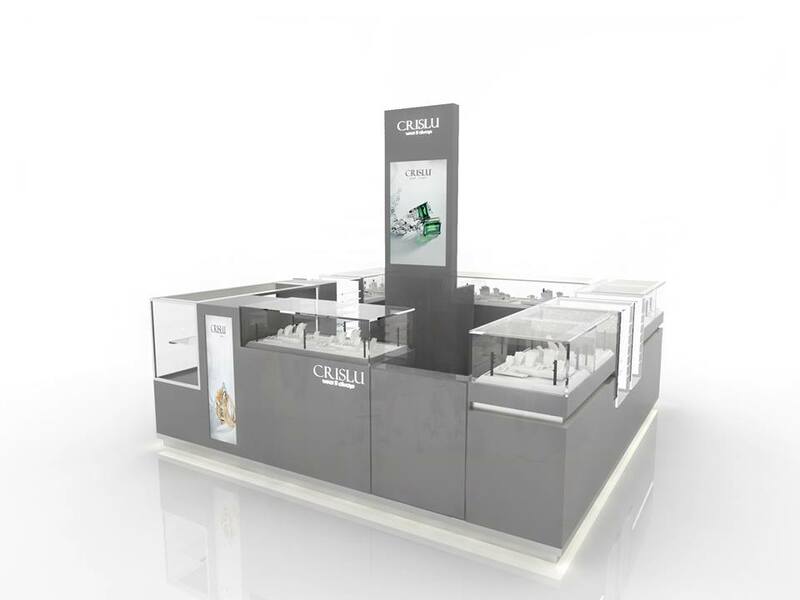 A: Jewelry Retail Display, Display Cabinets, Shop Fitting, Fashion Mannequins, Shelving Solutions, Display items, Display showcase, acrylic display stands, and Marketing Products. 2) Q: Are you KIOSK MANUFACTURER or TRADING company? 3) Q: Do you sell just standard items? A: No. Most items are made to arrange. 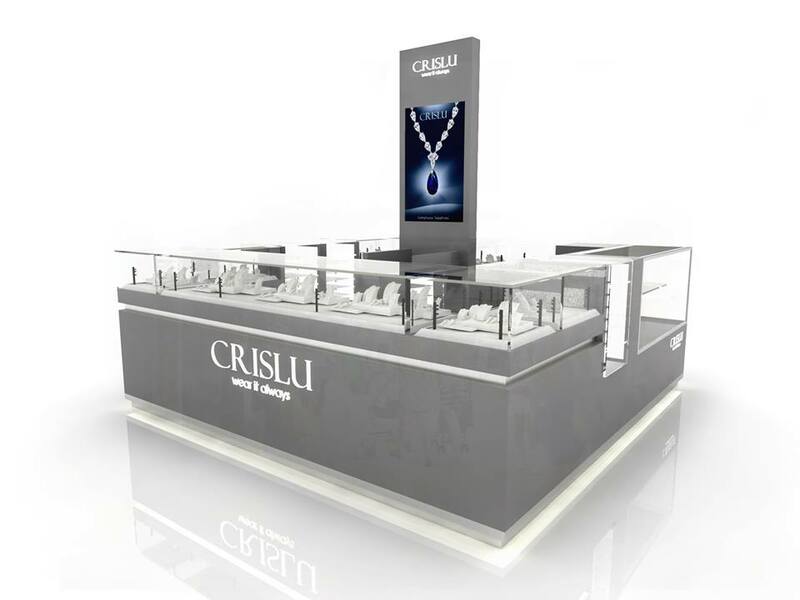 we mainly build custom jewelry kiosks. 4) Q: How does your industrial facility do with respect to quality control? A: There is no resistance in regards to quality control. Each item needs to past multiple times assessment before it’s pressed for shipment. 5) How would I be able to confide in you that the items officially completed before shipping? A: you can check the finished products in two ways. 6) Q: Will you convey the correct products as requested? How might I trust you? A: Yes, we will. We are ALIBAB’s Gold provider with 5 years of involvement in shop fitting. The greater part of our customers is a popular brand everywhere throughout the world. Everyone knows that if need a mall kiosk. go to Unique Kiosk. 7) Q: How is your after deals support? A: We give specialized help online just as abroad administrations by handy experts. 8) What should I give in the event that I’d love to modify my product?A: We offer the bespoke administrations. Regardless of whether your need is a prominent POP presentation or a basic promoting rack. 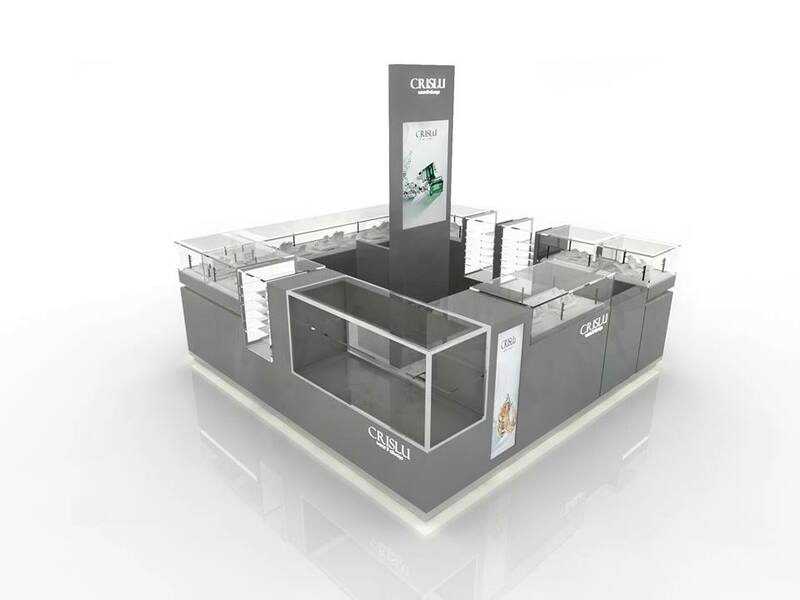 We have the ability to structure and deliver custom showcases to exhibit your item and speak to your organization with a picture of value on the retail floor.